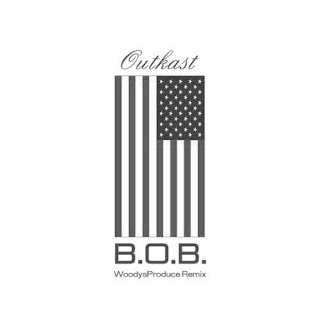 Los Angeles native and producer Woodys Produce released a new remix track of Outkast's hyper and classic tune "B.O.B," or "Bombs Over Baghdad." 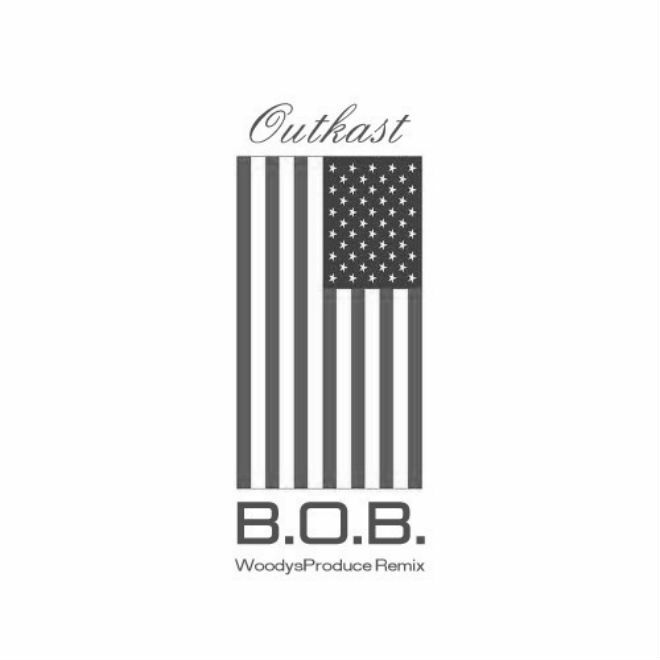 This song will be on the producers forthcoming EP of Outkast remixes called OutKast: Remixed, which will have 11 tracks and will be available to download next week on the 11th. I love what he did as he kept the frantic flows of Andre 3000 and Big Boi, but slowed the beat down slightly and added more snare, trap, and electronic sounds. It truly keeps the atmosphere of the original, while re-imagining it. Stream and download below.